Kerranna Williamson, COO and Co-Founder of Jessie (a Techstars and Cedars-Sinai backed company), will share her own personal tips and tricks that have made her lead generation process authentic and successful - despite lacking a sales background. Join us for a supercharged sales workshop that will leave you feeling equipped and empowered to drive your business forward with confidence. 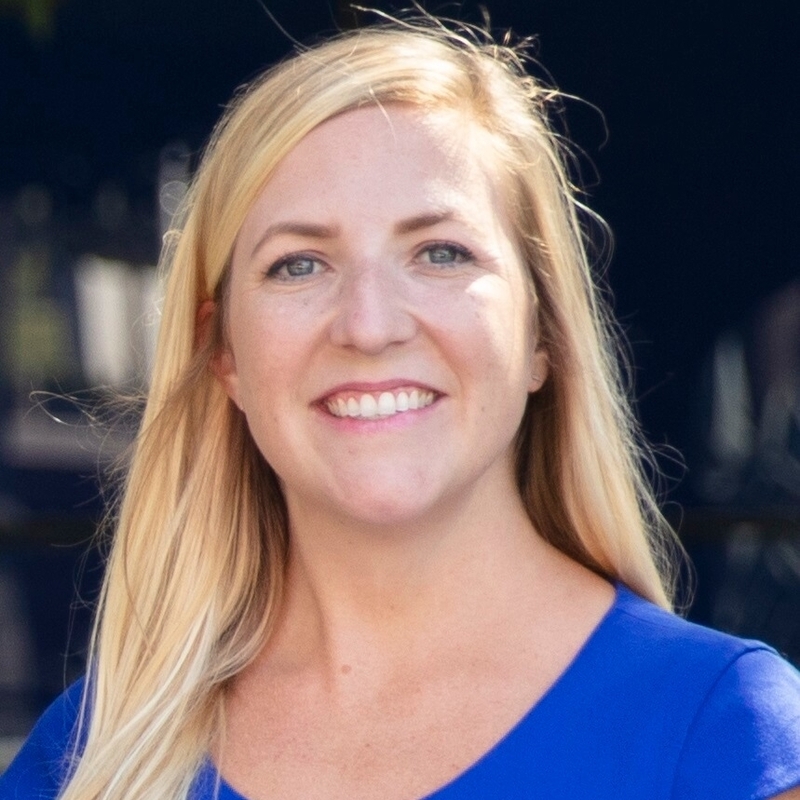 Kerranna Williamson, COO and Co-Founder of Jessie (a Techstars and Cedars-Sinai backed company), is an entrepreneur and expert in healthcare communications, having worked in healthcare commercialization and cancer advocacy for over 10 years. Since 2016, her work has solely been focused on women's health. Kerranna has experience working with various organizations including the Medical University of South Carolina, Fight Colorectal Cancer, and the Center for Colorectal Cancer Research and holds an MBA from EMLYON Business School. For the past 5 years Kerranna has worked with various tech startups and in 2016 launched her second company Jessie (formerly ALIS Health) with cofounder Amy Domangue with the goal to improve access to digital women's health services.